The Aaronia Drone Detection System is the perfect solution for the detection, identification, classification, tracking and recording of drones and their remote controls. The system works fully-automatically 24 hours a day and covers 360°. 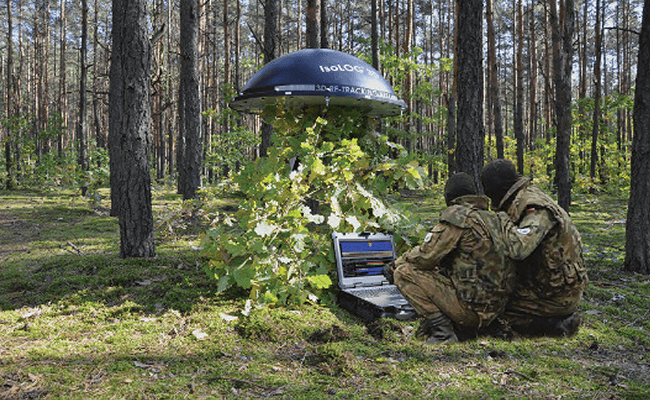 • Works also against drones "disguised" between buildings, industrial plants, trees.. 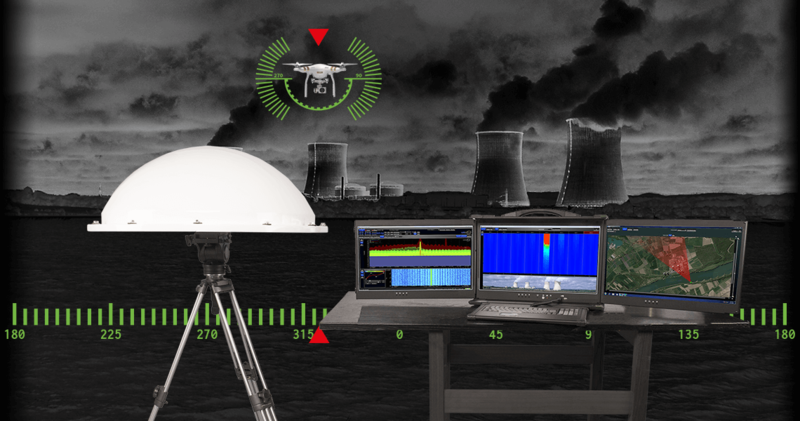 The Aaronia Drone Detection System is suitable for stationary installations as well as for mobile deployment. 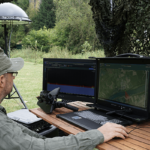 The system has no range limit, the capture range is usually equal to or larger than the maximum distance between the drone and the drone-operator. Because of this the range of the system is highly dependent on the drone-type - for example, a DJI Phantom 4 can be detected from a range of around 5km. 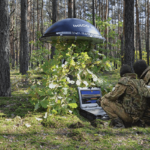 The Drone Detection System can be deployed anywhere. Typical scenarios are VIP protection, government facilities, penal institutions, trade/industrial areas, nuclear reactors, airports, stadiums and so on. Multiple systems can be combined in order to cover and protect larger areas. 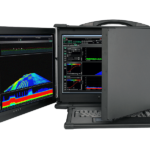 The Drone Detection System is based on the Aaronia IsoLOG 3D antenna-array, a real-time spectrum analyzer - V5 XFR Pro or the RF Command Center - and a special software plug-in for the RTSA Suite Pro Software. All these components combined allow for a 24/7 surveillance and recording system with lossless data-streaming. The system saves enormous measurement time, is compact and flexible. It works at night, in fog and bad weather with a very high tracking accuracy. 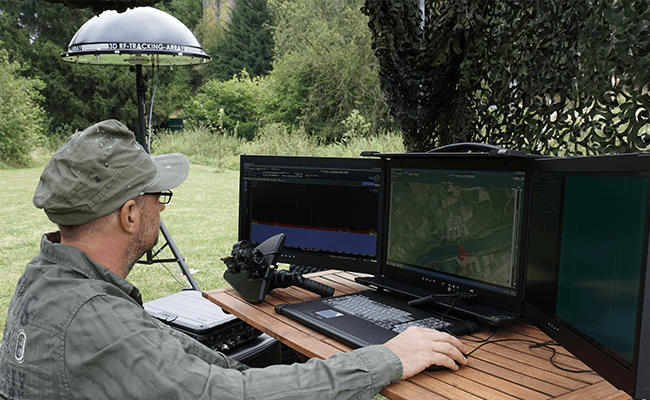 A combination of at least three systems makes a triangulation of the drone and drone-operator positions possible. A single system will show the direction of the drone with high precision. 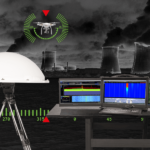 The Drone Detection System is developed, carefully constructed, tested and calibrated in Germany. This guarantees the highest possible quality and reliability. 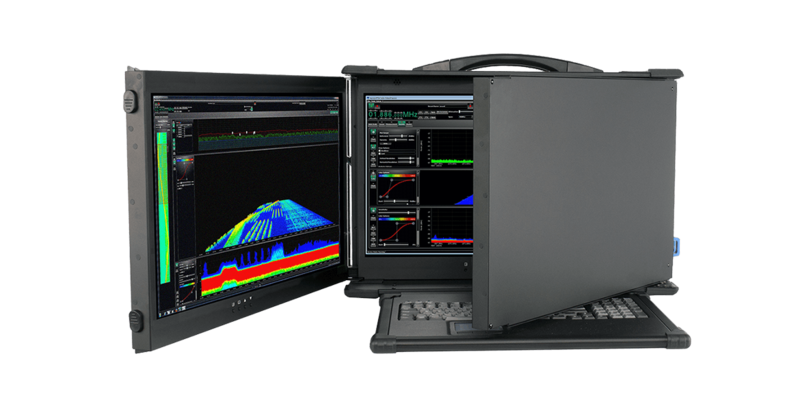 DDS 20MHz - 6GHz Auf AnfrageBuy now!